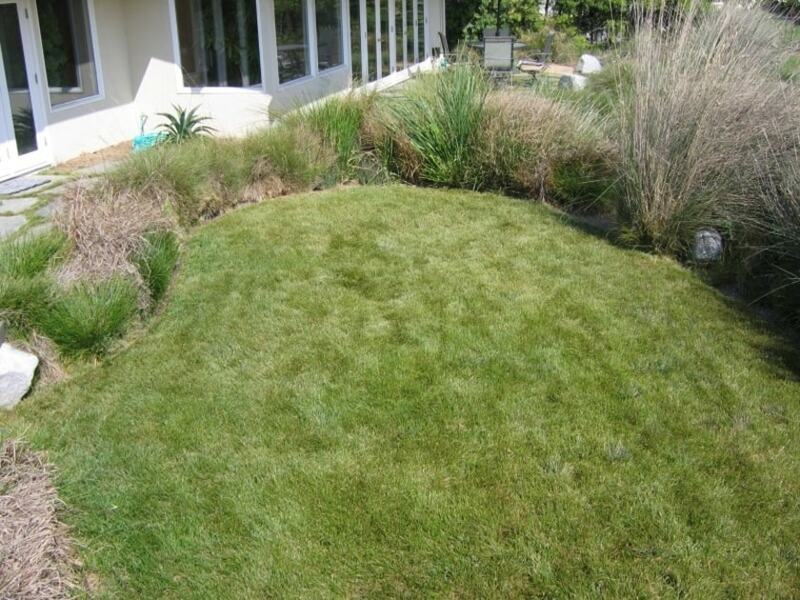 Home»Blog»The Importance of heat-Resistant Native Grass For Texas Homes. GoMow, explains the importance of heat-resistant native grass for Texas homes. Summertime in Dallas means a homeowner needs to have a lawn that can handle tremendous heat, heavy rain – or sometimes, no rain. 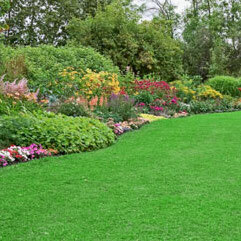 At GoMow, we see thousands of lawns and spend thousands of hours making them look great. 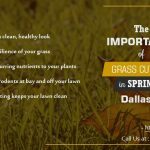 Maybe you’ve wondered, what kinds of grass are best for homes in Dallas? But this type of grass still needs to be cut. 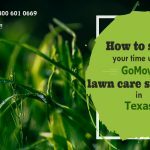 What do you do when you want a professional-looking & well-maintained lawn, but because of your busy schedule, you can’t devote the time necessary to it? That’s where Go Mow comes in. 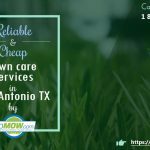 To set up an appointment today with DFW & Austin lawn mowing company Go Mow, visit www.gomow.com & select the service you would like. We offer a variety of service options to serve our customers.